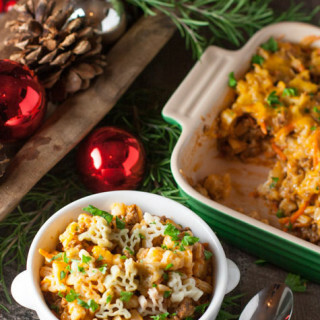 Our Holiday Gift box makes the holidays fun for the whole family! 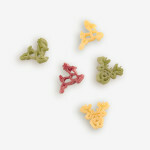 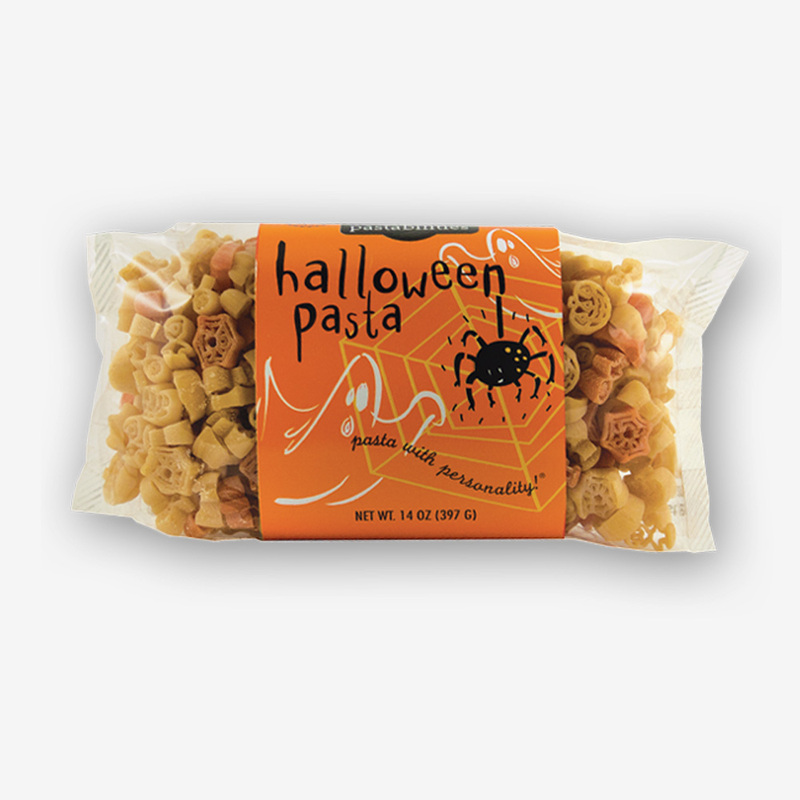 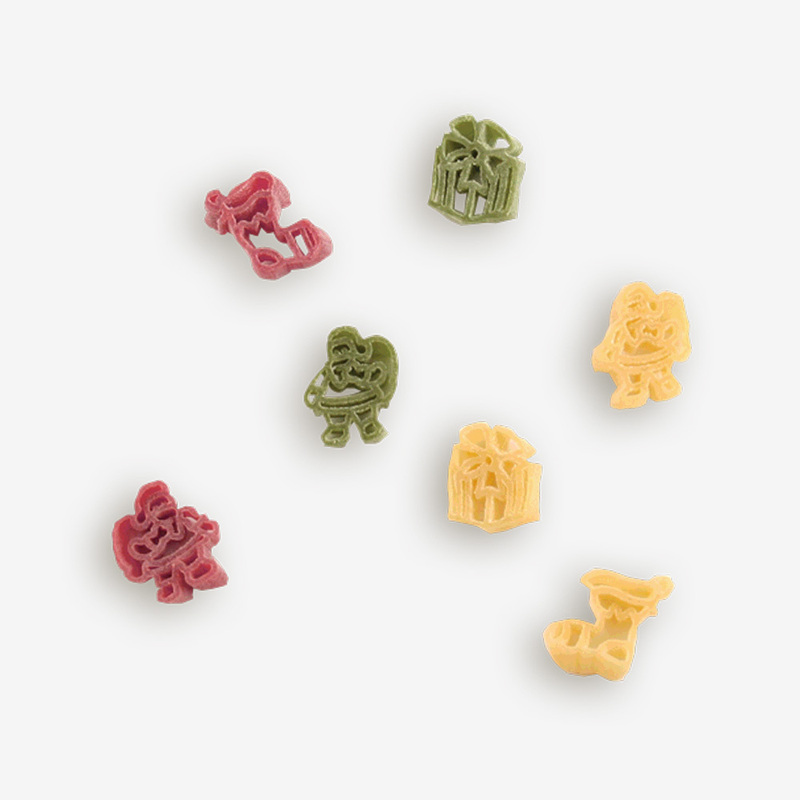 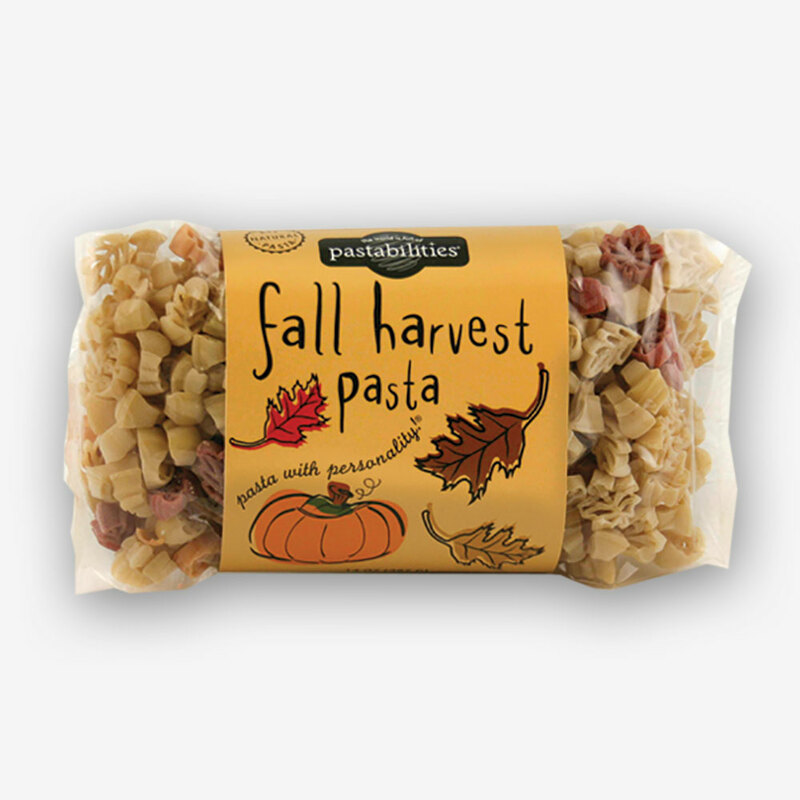 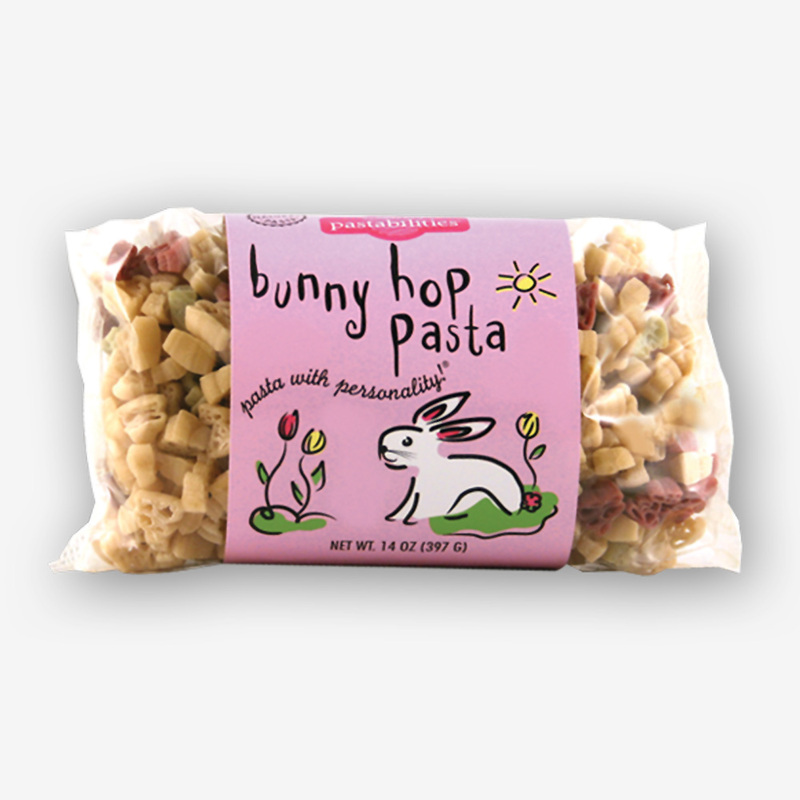 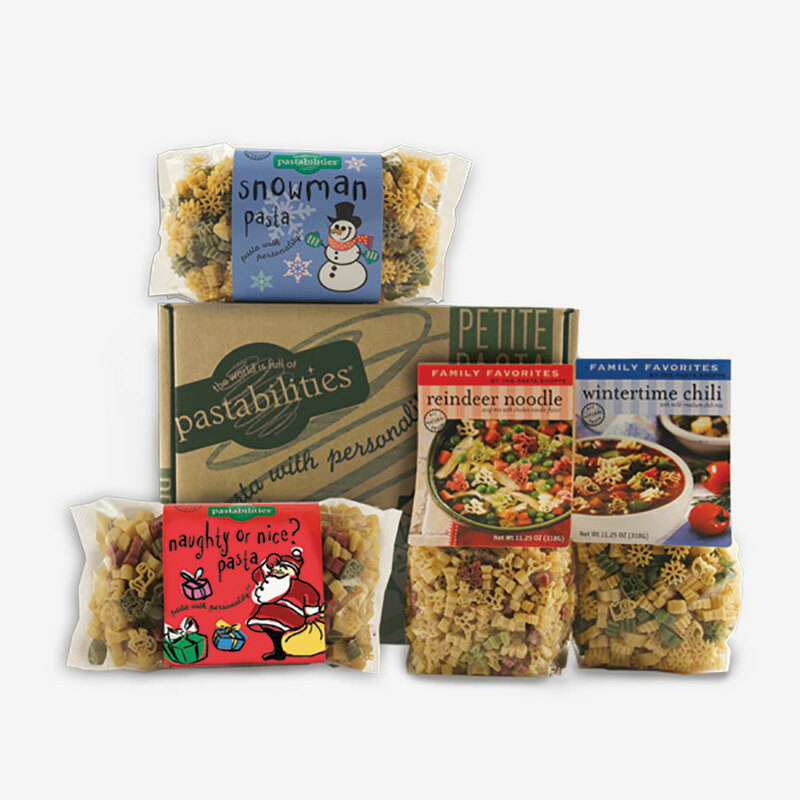 Mail-able gift box includes Snowman Pasta, Christmas Tree Pasta, a Reindeer Noodle Soup and a Wintertime Chili. 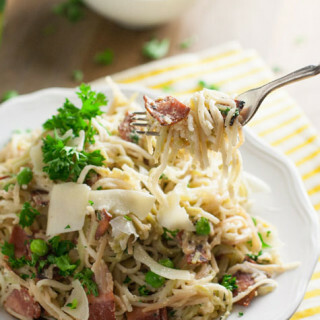 4 delicious meals! 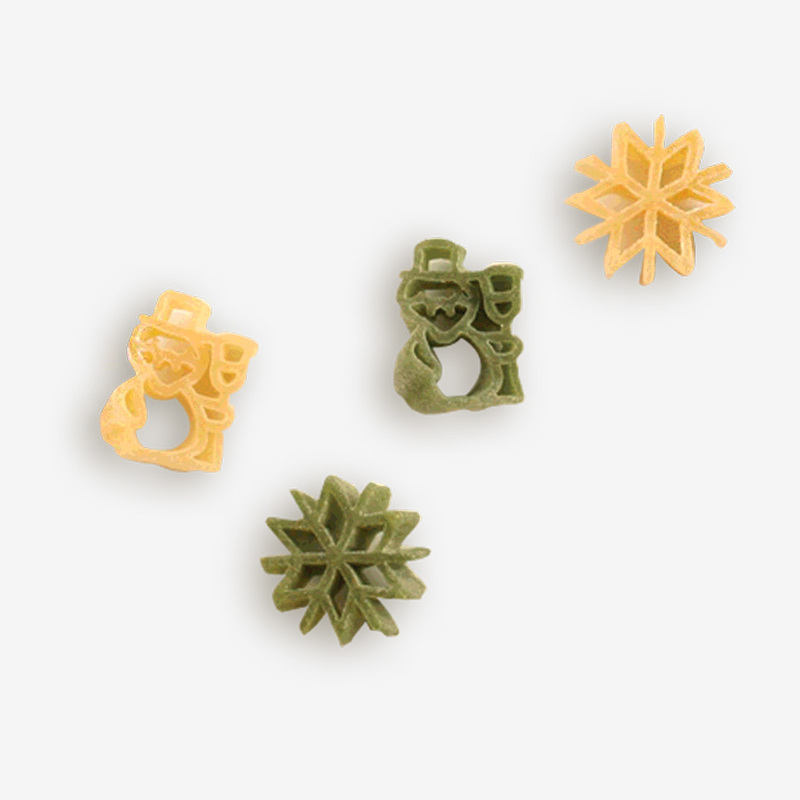 A great and easy way to share and show off all The Pasta Shoppe has to offer over the Holidays!